HEPA air filtration makes this our top-of-the-line central vacuum system. 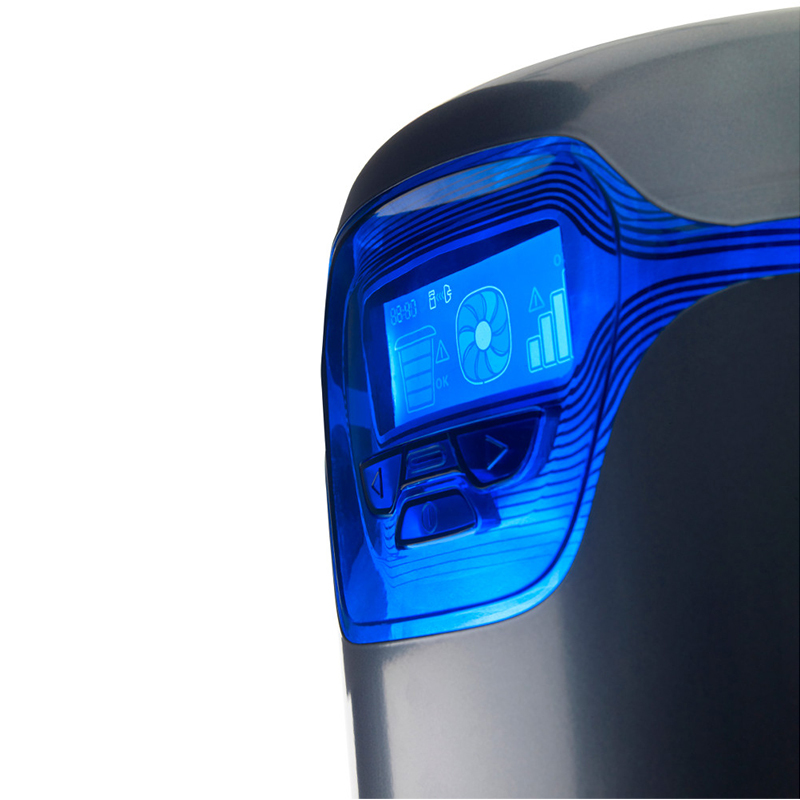 Intelligently designed to combine ultimate cleaning power with convenience and Interactive Smart Screen technology. 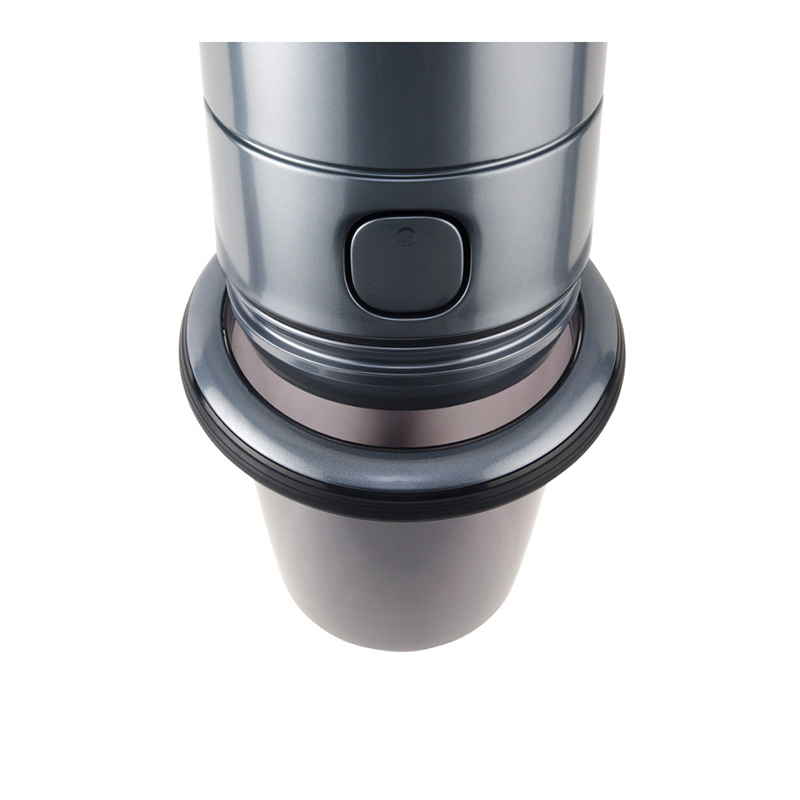 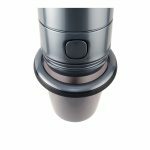 Advanced Fingertip Controls electronically adjust suction and turns the entire system on/off with the push of a button. 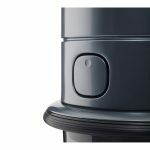 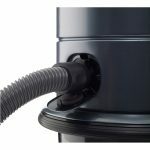 The power unit communicates with the hose handle to keep you informed about the level of performance of the system while vacuuming. 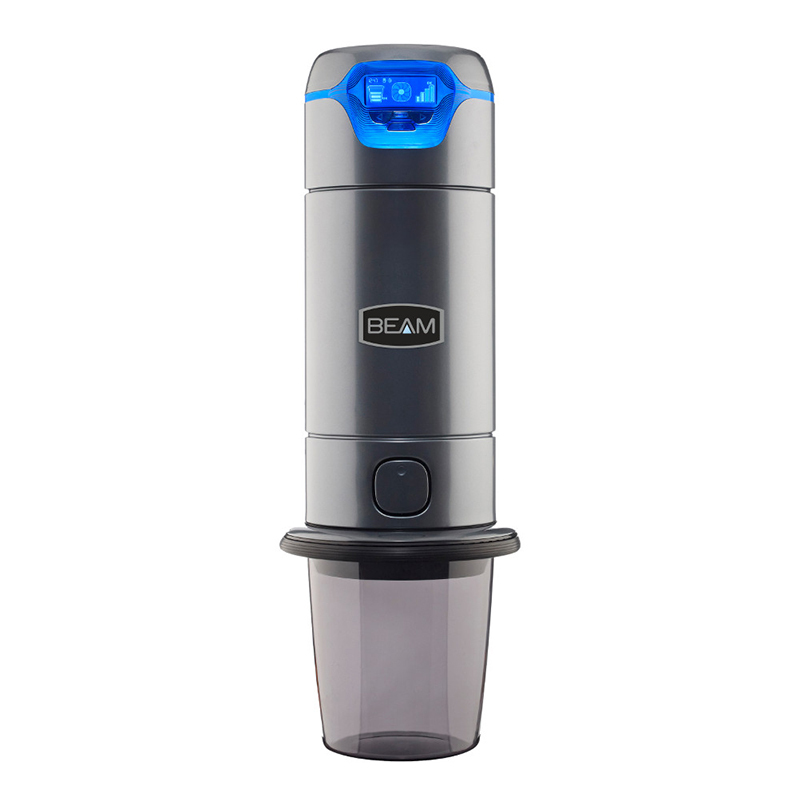 The exclusive BEAM Self-Cleaning Filter with GORE-TEX filters out 98%* of particles such as dust, pollen, bacteria, and pet dander. The filter protects the HE motor for prolonged life with no loss of performance as the dirt bucket fills up. 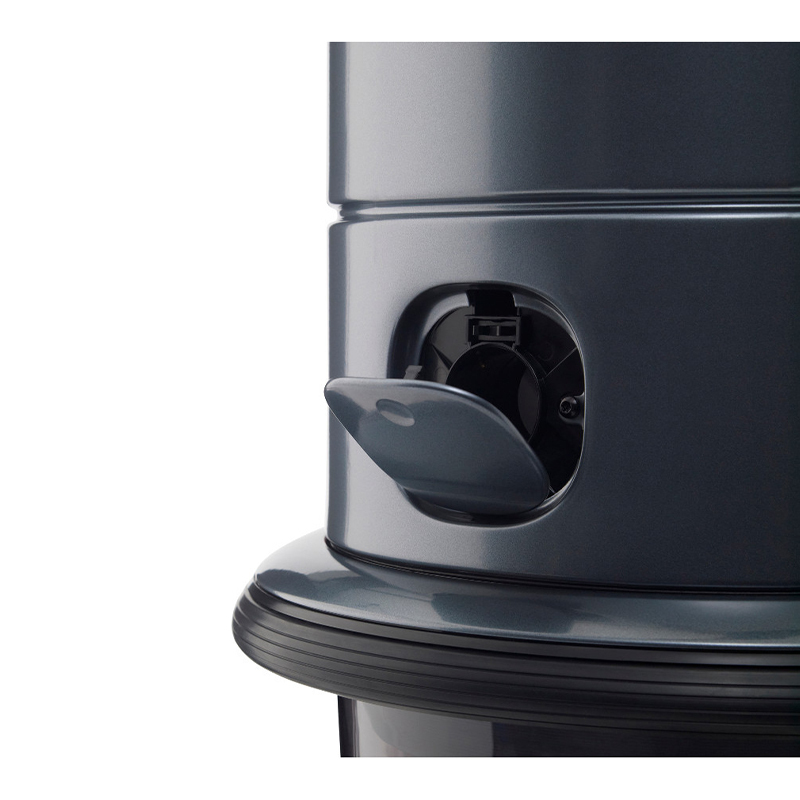 The Advanced Smart Screen (C) features a motion sensored backlit ring system-on indicator hose linked icon empty bucket icon and motor fault icon. 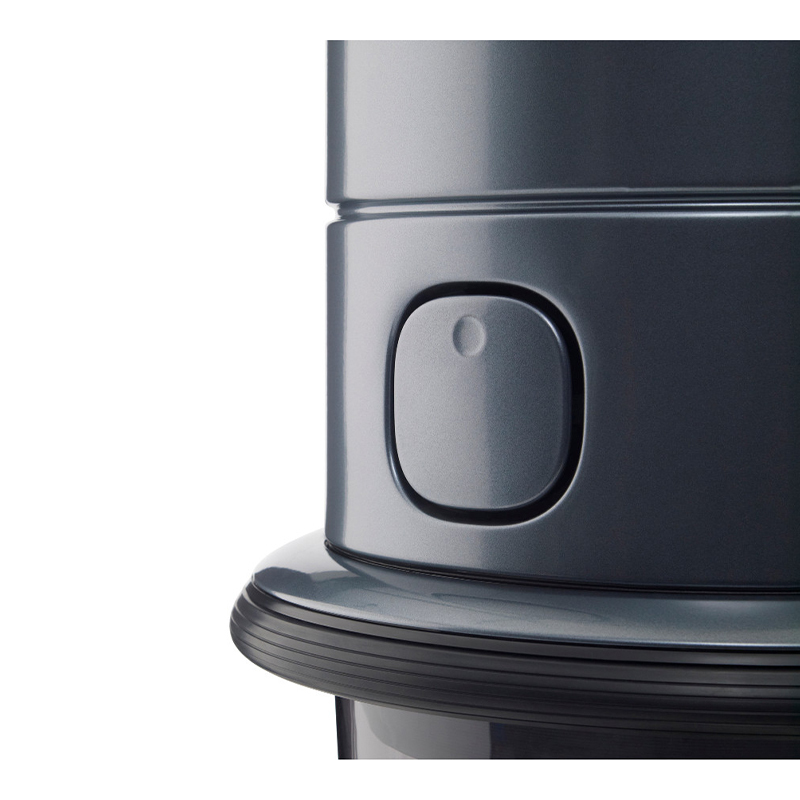 Plus the addition of performance bars motor speed indicator clock and buttons for easy navigation.